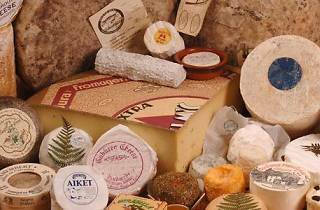 They’re fussy—even a bit snooty—about cheese at this family-run emporium; but with a selection this sprawling, they can afford to be. More than 300 cheeses are listed alphabetically on the wrap-around chalkboard spanning the shop’s walls. Samples are offered, but there’s little patience for waffling once you step up to the case. 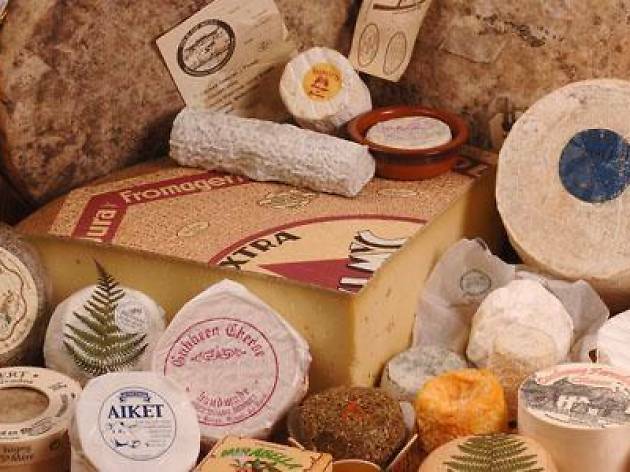 The assortment hails from around the world (with a particularly strong showing from Switzerland and France), including triple creams, aged goudas, sheets milk imports and locally-produced blues.